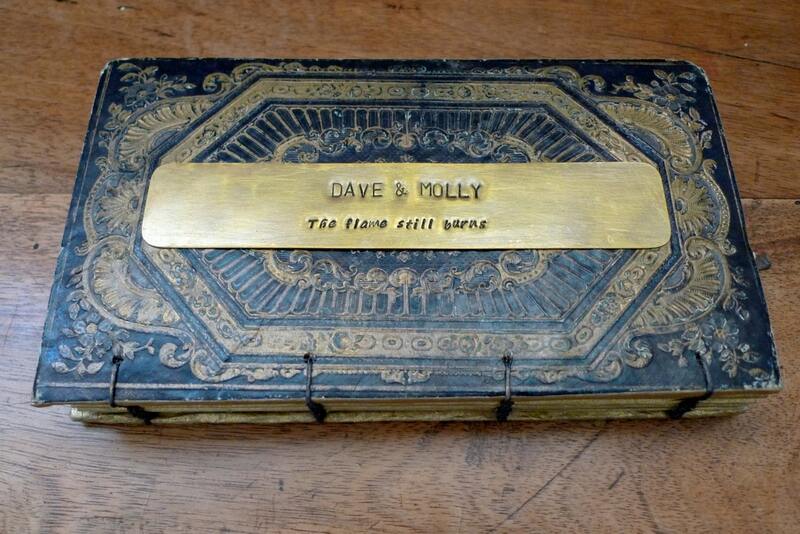 A hand stamped brass page mark can be personalized with up to two lines of text. 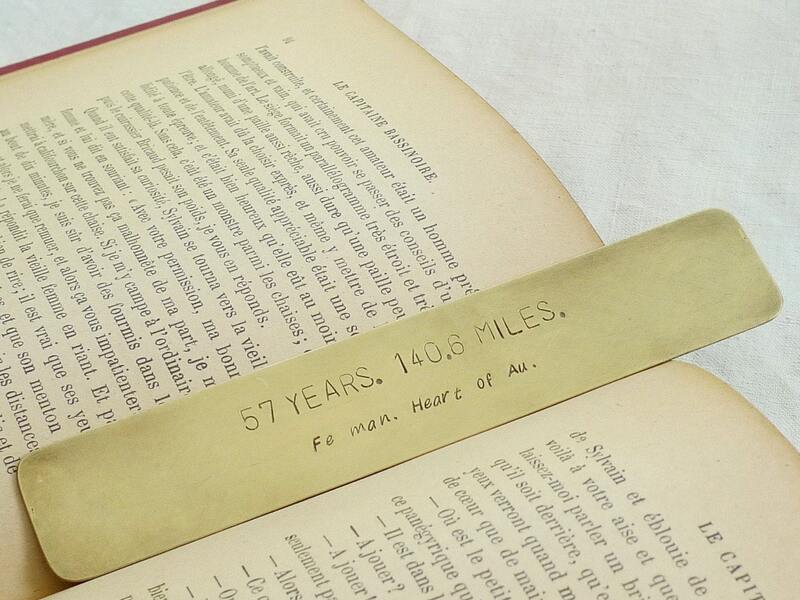 This unique bookmark keepsake makes a thoughtful gift for old school book readers. NOTE: Please be sure to check Etsy regularly for messages regarding your text in order to avoid shipping delays. Personalized orders are not returnable unless the seller is at fault.